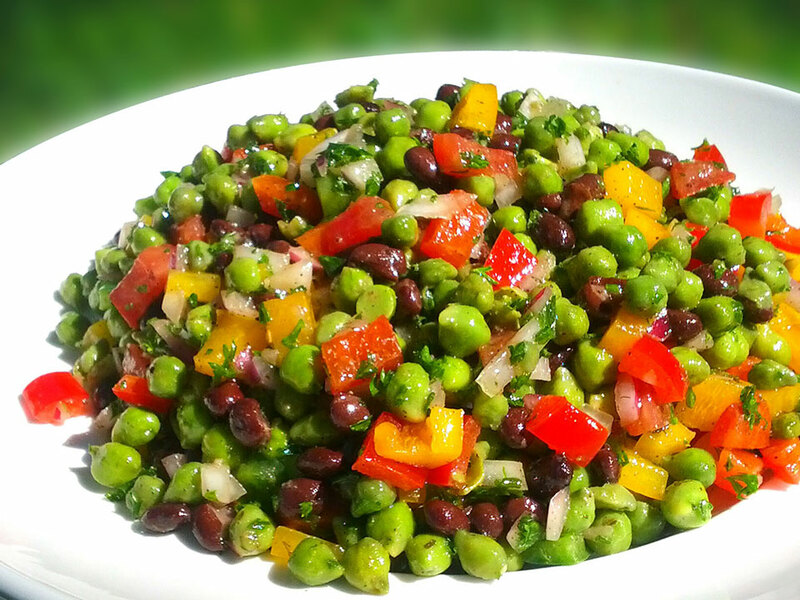 Add Fresh Picked Green Chickpeas to your favorite recipes in place of blonde chickpeas for a health boost, or to any dish to add a unique protein, fiber and vitamin packed twist. *Green Chickpeas must be prepared using stove top or microwave preparation instructions listed on the back of frozen packaging. Combine ingredients in large mixing bowl adding dressing last. Mix and served chilled! In a 4-quart saucepan over medium heat add the butter, onion and garlic. Cook until softened, approximately 10 minutes. Add Green Chickpeas and 4 cups of stock and simmer uncovered until the beans are tender, 8-10 minutes. Stir in basil, heavy cream, and remaining cup of stock. Remove from heat. In a blender, purée soup in batches until smooth. Add salt to taste. You can freeze batches to either microwave or warm up later. Place on top of toasted baguette: tomato mixture, mozzarella, and Green Chickpeas. Finish with balsamic glaze and serve. May be served with Green Chickpeas spread on an open-faced sandwich with cream cheese, sliced tomatoes, a little lettuce, and cucumber. Microwave Green Chickpeas for 2 minutes. 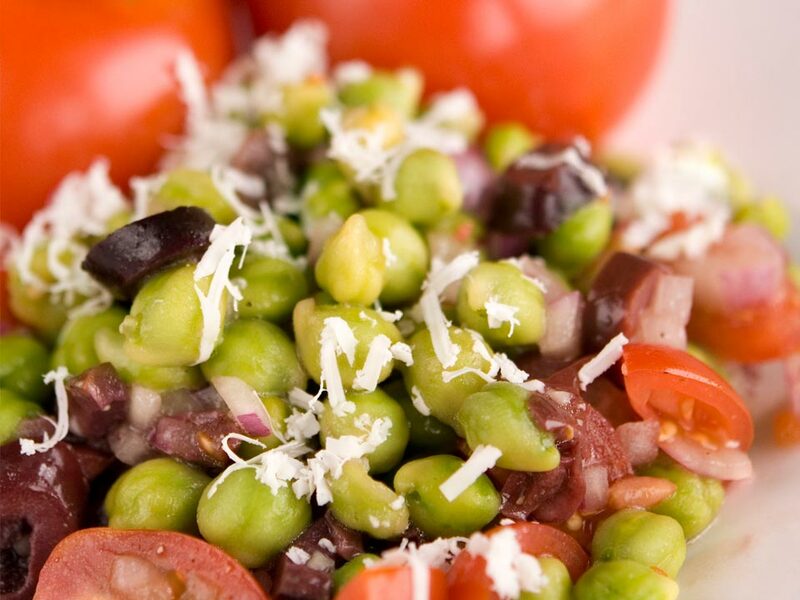 In medium bowl, add tomatoes, mozzarella cheese, basil, and Green Chickpeas. Toss in vinaigrette dressing and garnish. Served chilled and enjoy! 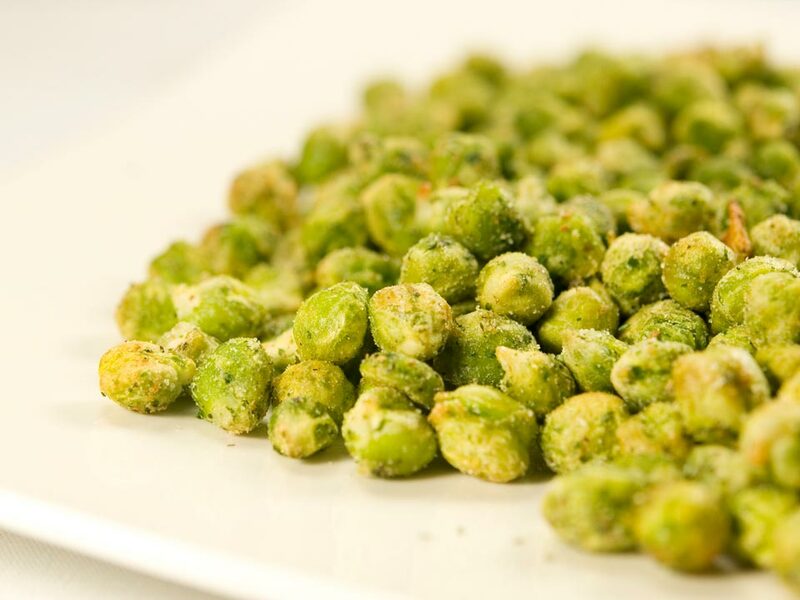 Microwave Green Chickpeas for 2½ minutes. Mash garlic and salt in mortar with pestle until paste forms. Whisk egg yolks, water, lemon juice and mustard in a medium bowl. Whisk in garlic mixture. Set bowl over saucepan of gently simmering water (do not allow bottom of bowl to touch water) and whisk constantly until mixture thicken and an instant-read thermometer inserted into mixture registers 140° for 3 minutes (about 10 minutes total). Remove bowl from of water. Cool mixture to room temperature, whisking occasionally (about 15 minutes). Gradually whisk oil into yolk mixture in very thin, slow stream. 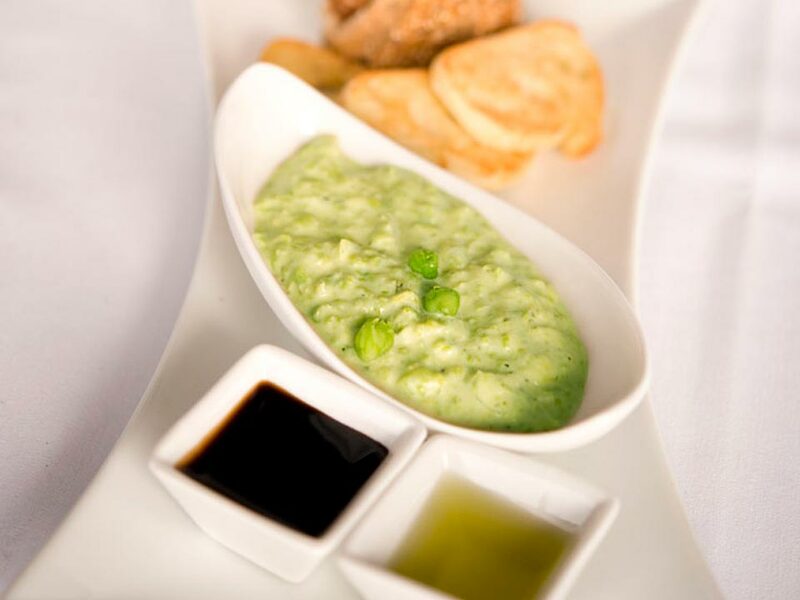 Continue whisking until aioli is a thick puree of Green Chickpeas. Season to taste with pepper and salt if desired. Cover and refrigerate. Boil quinoa in water. When tender, rinse, drain well, and cool on sheet pan. Microwave Green Chickpeas 2 minutes. Let sit for 1 minute. Mix in dressing: mayonnaise, vinegar, lemon juice, dill, salt, basil and minced garlic. Mix together: cooked/cooled quinoa, Green Chickpeas, cucumber, bell pepper, celery, carrot, parsley and red onion. Microwave Green Chickpeas 2 minutes. Sauté sliced mushrooms in canola oil. Mash and fold in basil pesto. 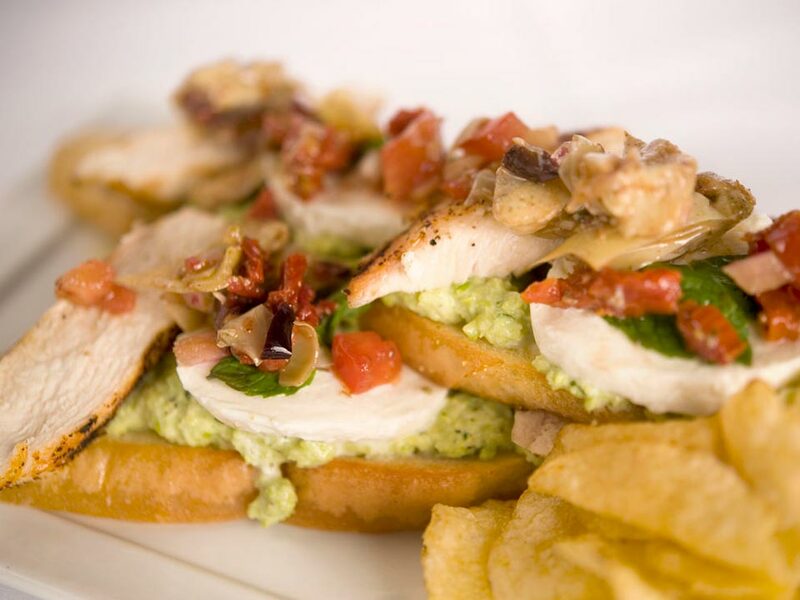 Spread Green Chickpea pesto on flat bread, add chicken, Parmesan cheese, basil, and sun-dried tomatoes. 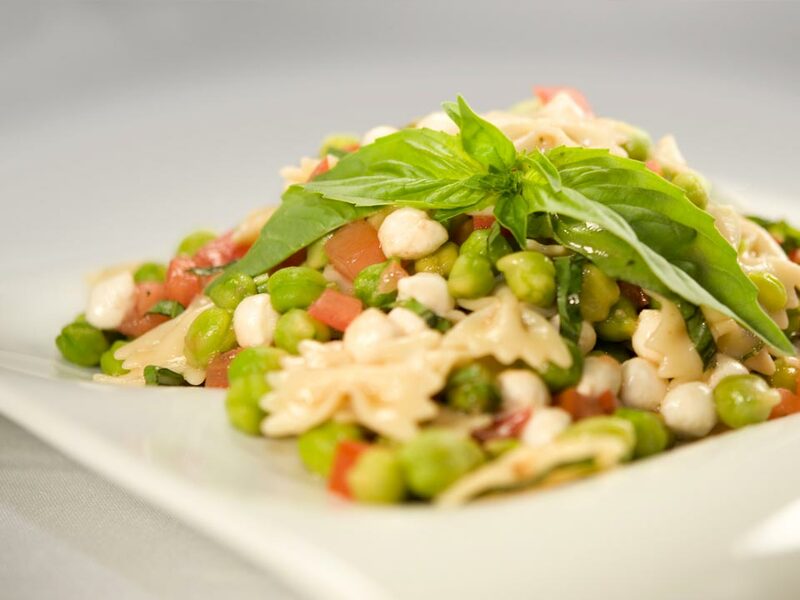 Garnish with more Green Chickpeas, sautéed mushrooms, and Perlini mozzarella cheese. Bake in convection oven for 10 minutes at 350°. 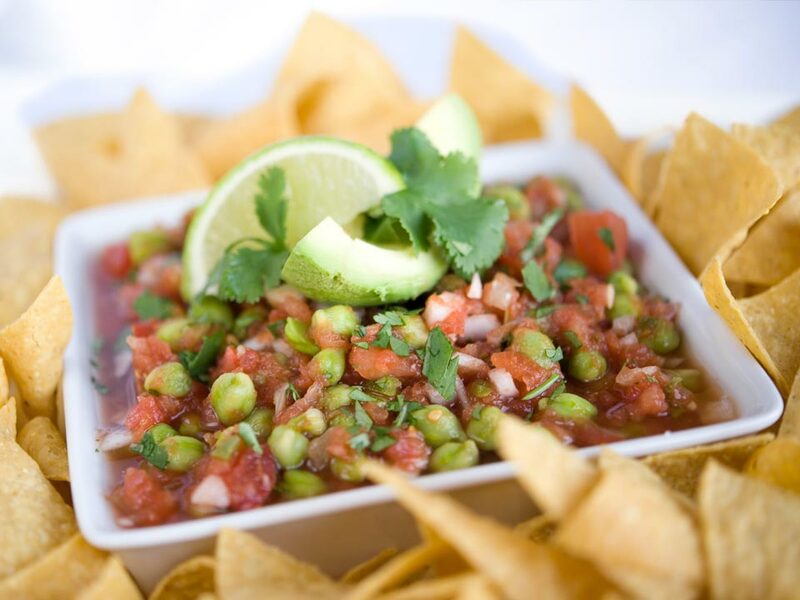 Use your favorite chunky salsa recipe and add Green Chickpeas. Microwave Green Chickpeas for 1 minute. 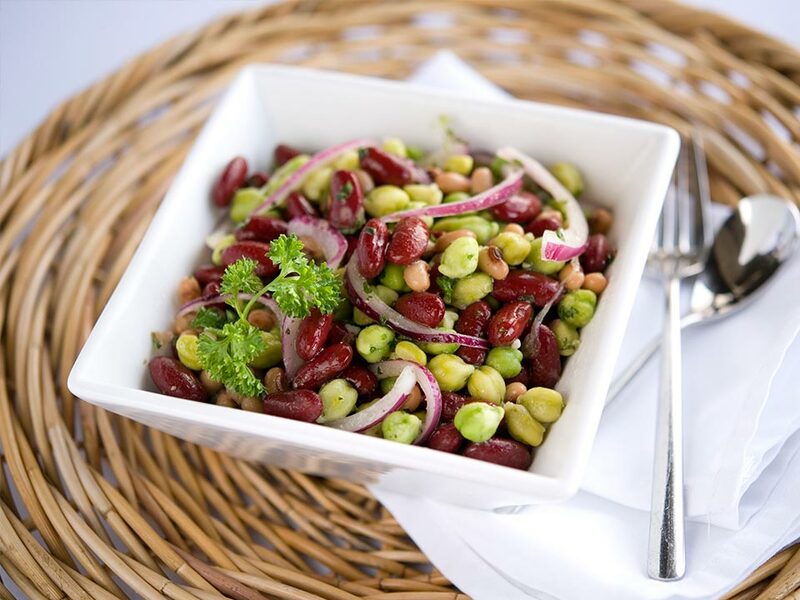 Mix all beans together with onion, sugar, vinegar, oil, salt, pepper, and celery salt. Let sit in refrigerator at least 8 hours. Serve chilled. Cook white rice in boiling water until done and set aside. Add chicken stock to white rice, onion, and mushrooms in an 8-inch pan. Cover with parchment paper and foil. Bake in oven at 350° for approximately 1½ hours or until done. 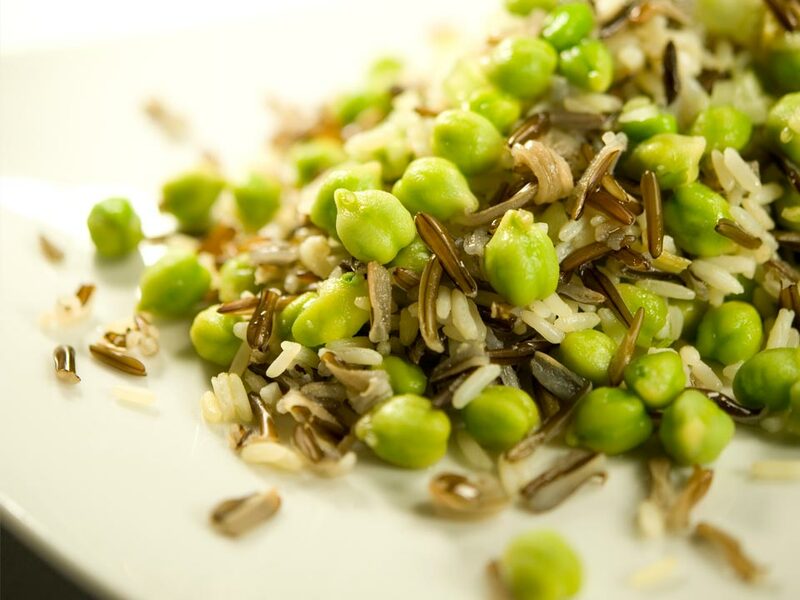 Combine wild rice, white rice, Green Chickpeas, and serve. Place Green Chickpeas on sheet tray. Spray Green Chickpeas with canola oil and place in oven at 400° for 4-5 minutes. Adjust time as necessary—these can over-bake and dry out. 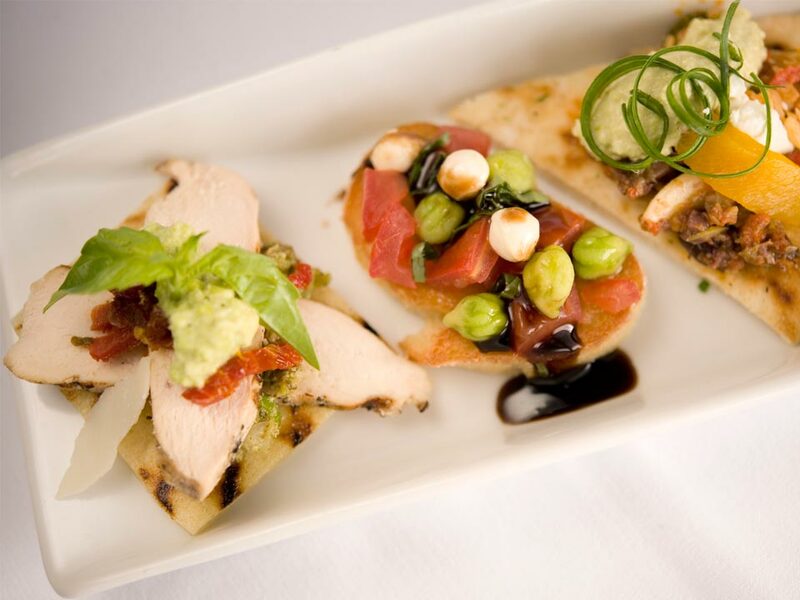 Enjoy as a salad topper or snack. Serve hot as a snack. You may enjoy adding sun dried tomatoes or other favorite seasonings. Baking tip: dried milk or potato starch may help to dry and decrease the bake time. 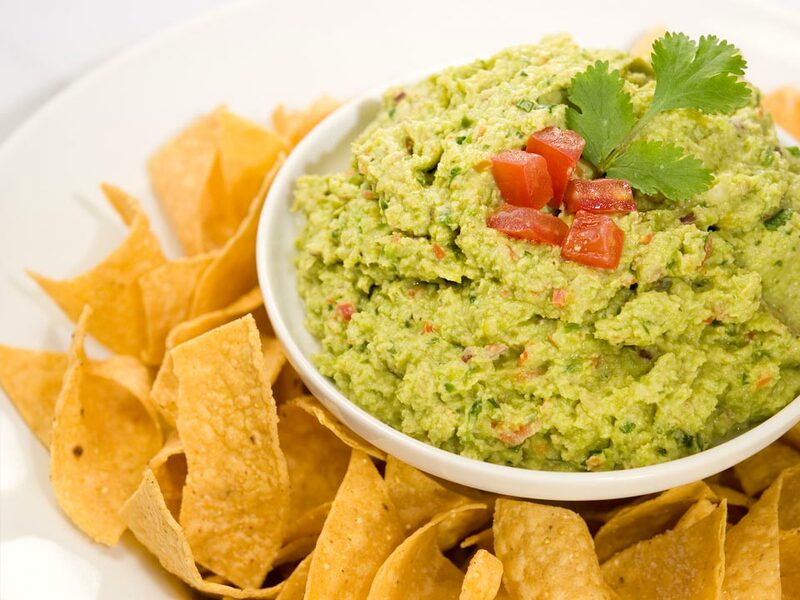 In a mixer combine Green Chickpeas, lime juice, lime zest, cumin, and hot sauce. 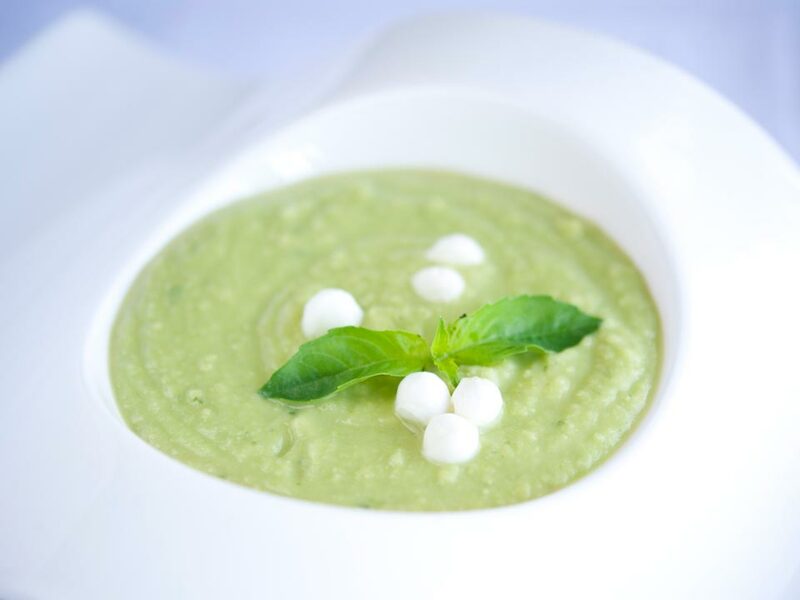 Puree and slowly incorporate water and avocado to desired consistency. If it needs to be thinned, add water until desired consistency is reached. Remove to bowl. Add remaining ingredients and fold until thoroughly mixed.